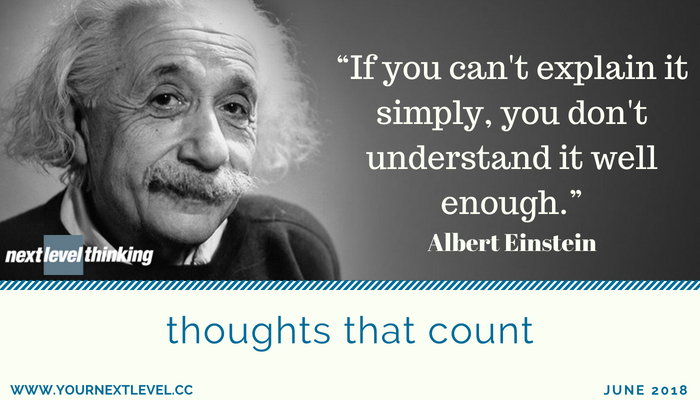 Albert Einstein (14 March 1879 – 18 April 1955) was a German-born theoretical physicist who developed the theory of relativity, one of the two pillars of modern physics (alongside quantum mechanics). :274 His work is also known for its influence on the philosophy of science. He is best known to the general public for his mass–energy equivalence formula E = mc2, which has been dubbed “the world’s most famous equation”. He received the 1921 Nobel Prize in Physics “for his services to theoretical physics, and especially for his discovery of the law of the photoelectric effect“, a pivotal step in the development of quantum theory. He was visiting the United States when Adolf Hitler came to power in 1933 and he did not go back to Germany, where he had been a professor at the Berlin Academy of Sciences. He settled in the United States and became an American citizen in 1940. On the eve of World War II, he endorsed a letter to President Franklin D. Roosevelt alerting him to the potential development of “extremely powerful bombs of a new type” and recommending that the US begin similar research. This eventually led to the Manhattan Project. Einstein supported the Allied forces, but he generally denounced the idea of using nuclear fission as a weapon. He signed the Russell–Einstein Manifesto with British philosopher Bertrand Russell, which highlighted the danger of nuclear weapons. He was affiliated with the Institute for Advanced Study in Princeton, New Jersey, until his death in 1955.